As METU Computer Club, we organize a programming contest every year to encourage undergraduate students in computer science. With the help of our platinum sponsor JotForm and gold sponsor VLMedia, online preliminary round of the 22nd contest will be held between March 22nd - 25th, and the final round will be on April 20th in our campus. For detailed information, you can visit yarisma.cclub.metu.edu.tr. We were founded in 1989 under the supervision of Office of Cultural Affairs. Our academic advisor is Prof. Göktürk Üçoluk from the METU Computer Engineering Department. 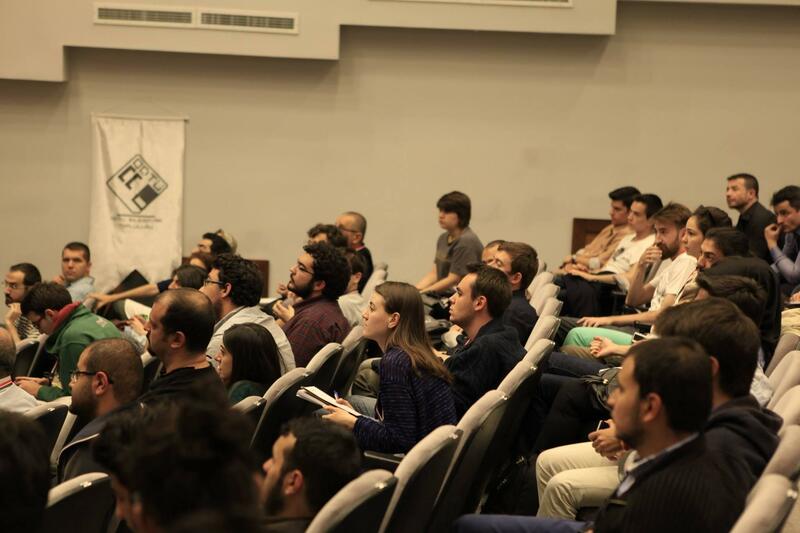 METU CCLUB is one of the outstanding student organizations in the country, owing to the community work, projects and events we have been organizing.